Dentistry affects every smile, every kiss, every meal for the rest of your life. 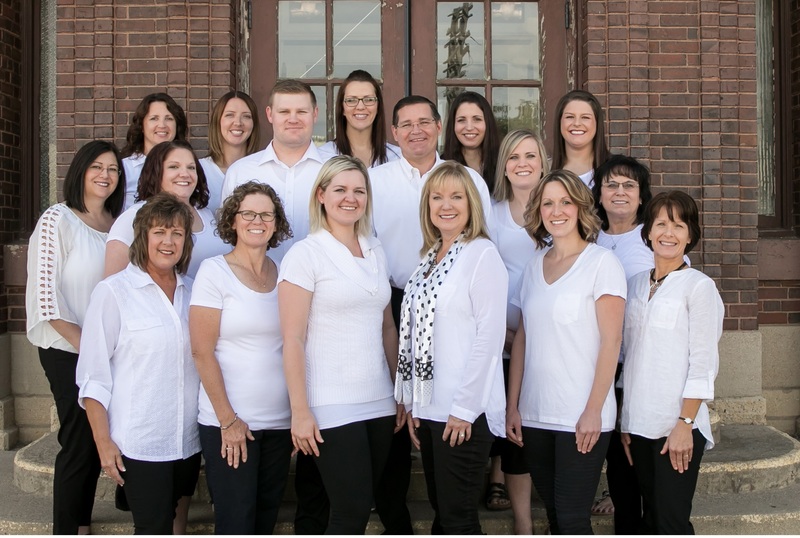 When you visit Dr. Merxbauer's office in Aberdeen, SD, your smile is our top priority. Our entire team is dedicated to providing you with the personalized, gentle care that you deserve. Aberdeen dentist, Dr. David Merxbauer, DDS offers a wide variety of dental treatments including porcelain veneers, dental implants, teeth whitening, dental exams, restorations and more.